There are various ways of preparing Rasam. 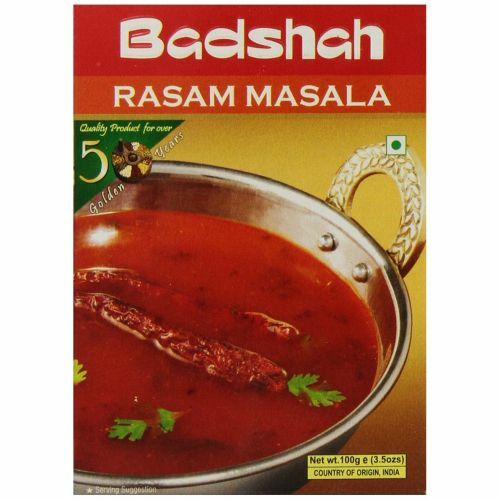 But, once prepared with Badshah Rasam powder, you are assured to enjoy the unbeaten taste. Rasam is normally mixed with plain cooked rice and eaten with different curries as a sidedish. It makes for a very good appetizer or soup also when taken all by itself.